Click on the thumbnail photos to see larger versions (65-90K). 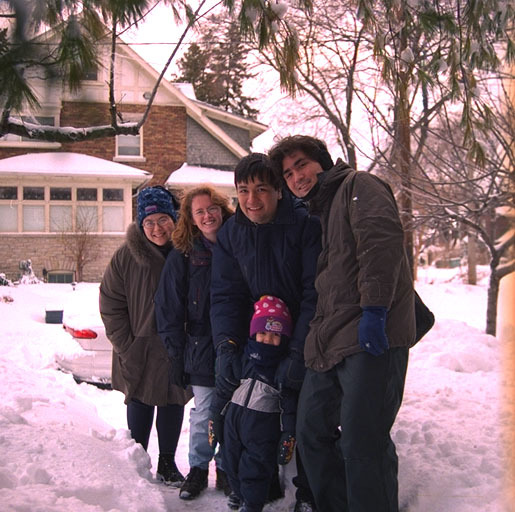 John, Kristen, Ted, Alice and Ian outside J's parents' house at New Year's 1999. 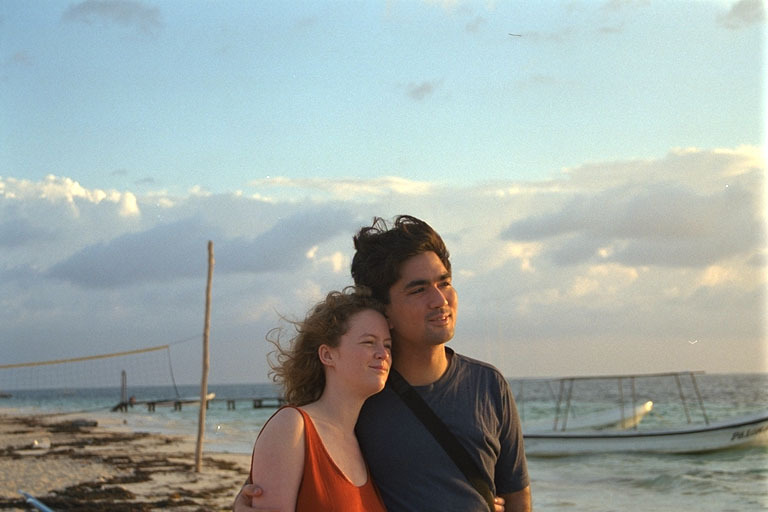 John and Kristen on the beach in Puerto Morelos, March 1999. 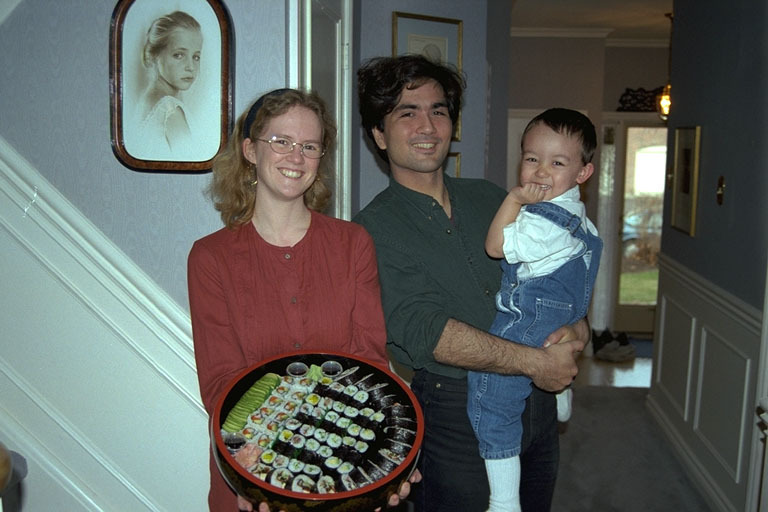 John, Kristen and Ian at K's Aunt Millie's house, April (?) 1999. 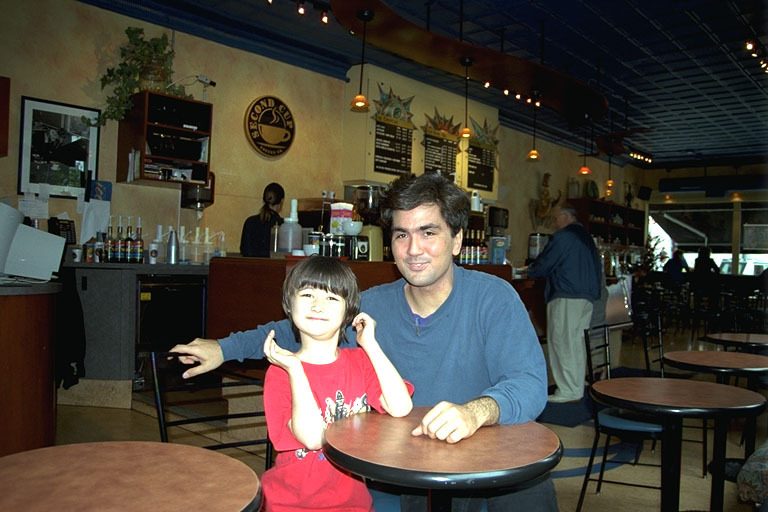 John and Daniel at the Second Cup, June 3, 1999.